Christophe Decarnin lascia il posto alla fine di marzo, senza tanti clamori. Qualcuno forse si ricorderà che durante la sfilata della collezione autunno/inverno 2011-2012, presentata a Parigi, non si presentò neanche in passerella, dicono in seguito ad una grave forma depressiva. "L'allievo supera il maestro" e sorpassa il capo, dopo essersi fatto anche 5 anni a Milano lavorando per Roberto Cavalli, e prima ancora, diplomandosi all'École Supérieure des arts et techniques de la mode (Esmod) nel 2003. Balmain ha preferito proseguire con uno stilista interno alla maison, e credo che molti saranno d'accordo con questa scelta, anche se personalmente mi dispiace per Decarnin, secondo me è anche grazie ai suoi 5 anni da direttore creativo se Balmain gode della fama di oggi. 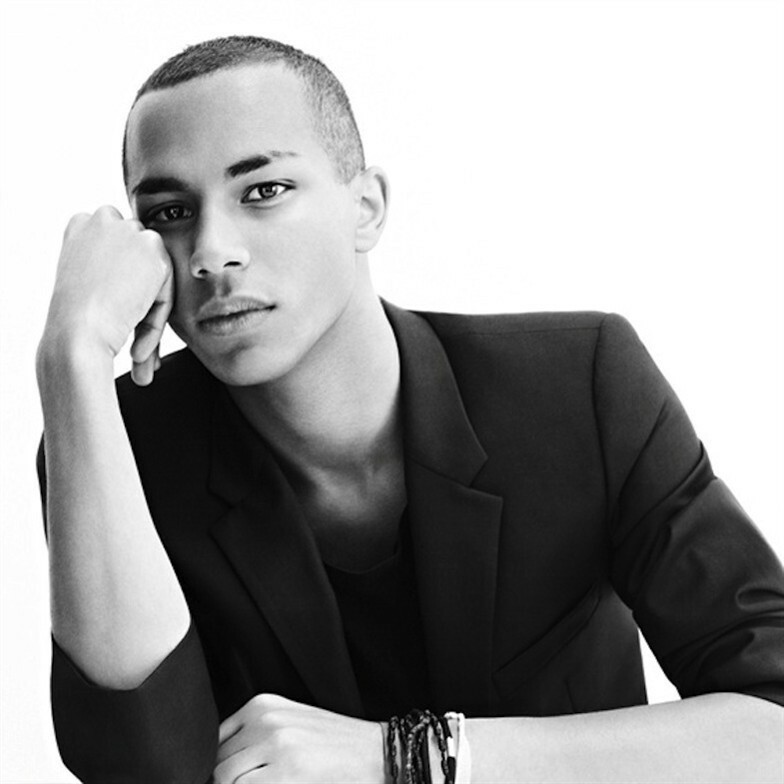 Olivier Rousteing is the new creative director of fashion house Balmain. Christophe Decarnin gives way to the end of March, without much fuss. 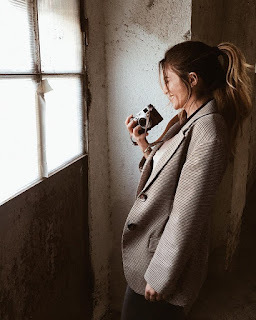 Maybe someone will remember that during the fashion show of the autumn / winter 2011-2012, presented in Paris, didn't appear even on the catwalk, saying after a severe depression. "The student exceeds the teacher" and overtake the leader, having also done five years working for Roberto Cavalli in Milan, and before that he graduated at the Ecole Supérieure des Arts et Techniques de la Mode (Esmod) in 2003. Balmain has preferred to continue with an interior designer at the house, and I think many will agree with this choice, although personally I'm sorry for Decarnin, because I think it is thanks to his five years as director if Balmain enjoys the reputation of today . So, good luck Olivier! I'm a huge fan of Balmain! with us so I came to take a look. I'm definitely loving the information. I'm book-marking and will be tweeting this to myy followers!